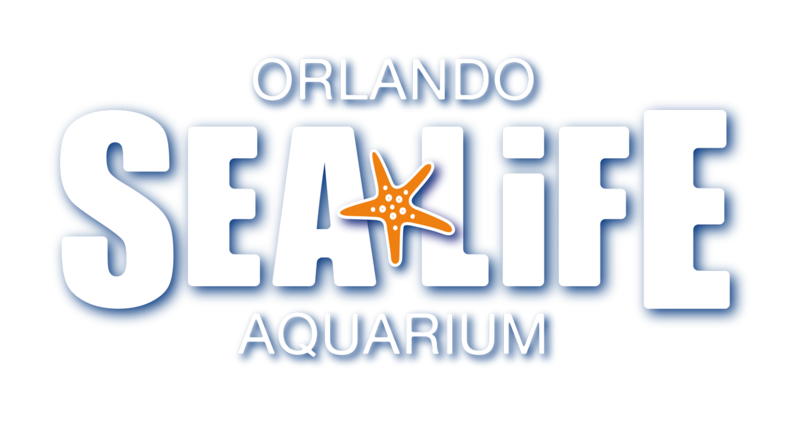 Can I donate my Sea Life or Turtle to Sea Life Orlando? What is SEA LIFE's Breed, Rescue, Protect ethos? If you can’t care for an exotic pet anymore, don’t set it free - that’s illegal, and your pet will likely die without care from you.